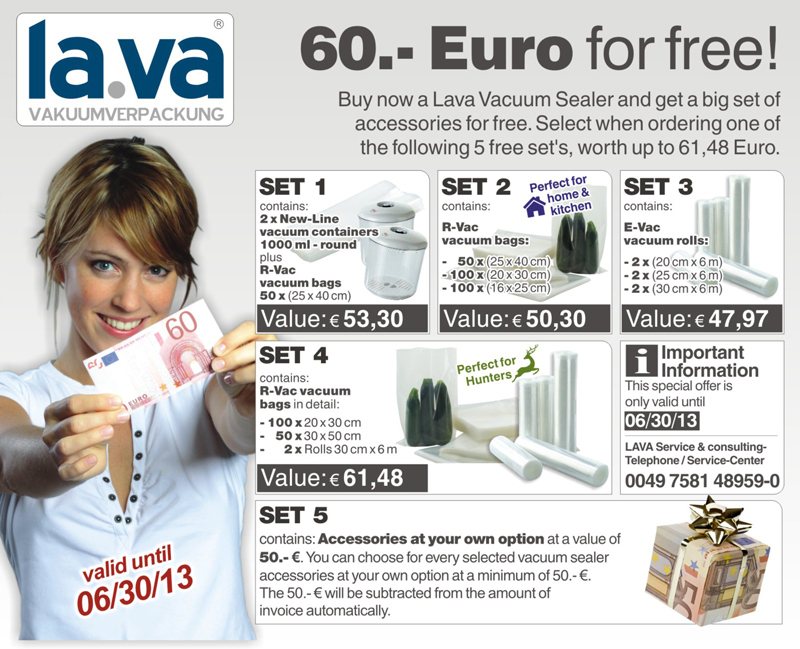 Expect best quality packing – Vacuum machines by Lava Germany. The Original for professional vacuum packing of meat, fish, vegetables, and much more. 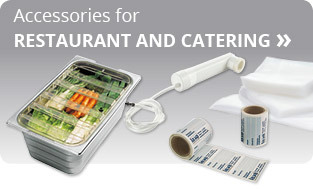 For daily use in restaurant and catering business. The advantages are clear: less space required, vacuum packing of bags and containers within seconds, free of maintanence (no oil change required), chamber-free packing, therefore nearly every bag size can be handled as well as cheap chamber-sealing bags with minimum 120µ thickness can be used. By the way: Lava Vacuum Machines and foils are perfect for Sous-Vide (low temperature cooking). Lava does not destroy the nature with throw-away products, the priority is always quality. As a German manufacturer Lava does not import any machines from far-east, you can expect best quality when you get it, as well as after 15 years of use! a dial gauge and variable pressure control for soft vacuum, adjustable sealing time and re-movable liquid trap. Available with single or a strong double sealing. Professional Vacuum Machine in a design-housing. The serial triple sealing closes absolutely solid, in case of more liquid in your bag. and removable liquid trap. Available in silver & black/chrome. Pressure indication by dial gauge, variable pressure control for soft vacuum, adjustable sealing time and serial liquid trap. 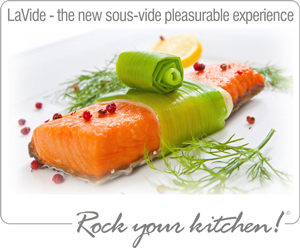 Fresh cuisine today is the alpha and omega of gastronomy - and not only in taste. Thus, large amounts of the purchase will be safely stored, it is worthwhile to work in the restaurant/catering with a Lava vacuum machine. Meat, vegetables, pre-cooked sauces and fresh fruit remain perfectly protected from germs, moisture and oxidation during storage. 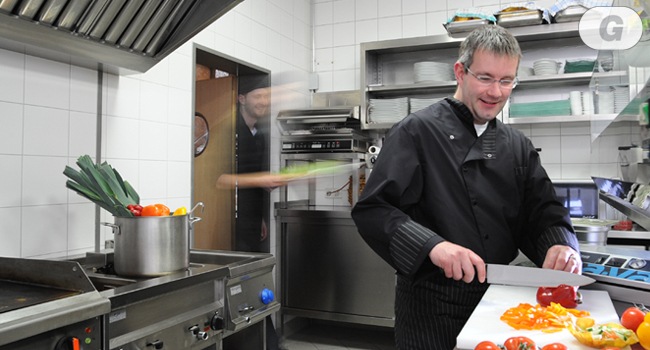 The restaurateur saves money, when vacuuming with a Lava vacuum machine, because he doesn't need to throw away that much goods as without doing v - sustainable work is guaranteed. For light cooking the lava vacuum bag can also be used. You are guaranteed food safe and reusable. They are heat-resistant up to 95 degrees. Optimal including for the Sous -Vide cooking. Incidentally, unused wash such as tablecloths can be vacuumed . This saves space on the shelf and protects the fabric from yellowing and unpleasant odors. Product movies & application tips can be found in this area.